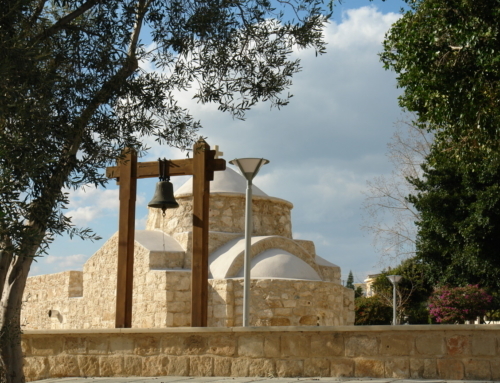 Kamares village is the most talked about flagship residential development stretching along the series of hills cradled between south east side of the historic Tala Village and the very important St Neophytos Monastery further to the west. 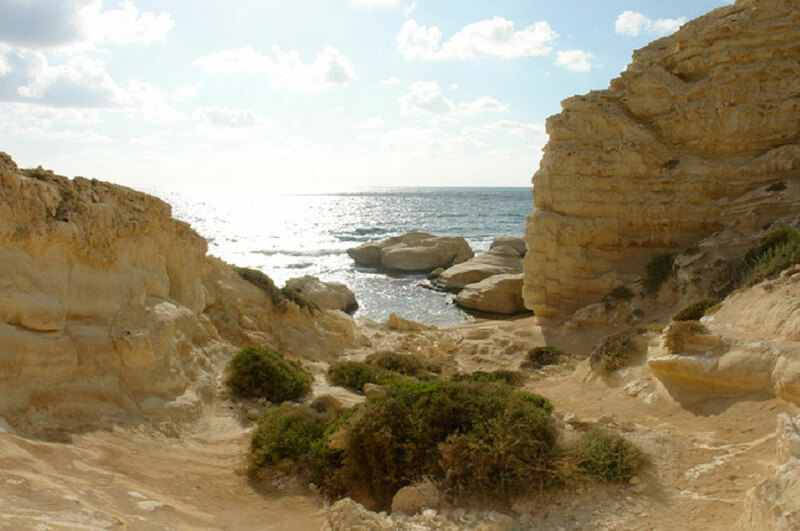 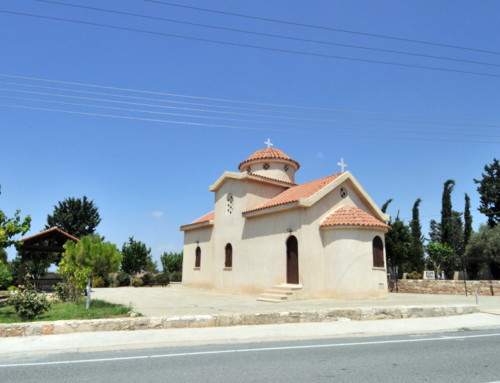 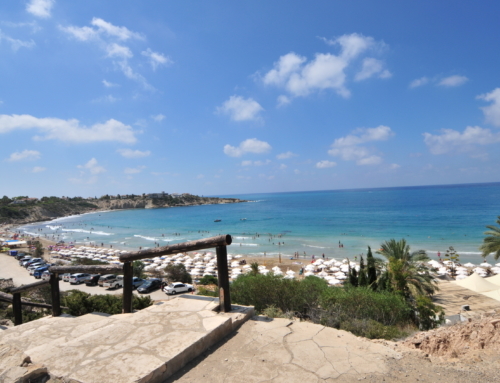 Development of Kamares Village started in 1987 and has achieved prestigious international real estate awards for its highly appealing traditional Cypriot architecture offering spectacular panoramic views to the Mediterranean (some 4km away) and unsurpassed Mediterranean lifestyle. 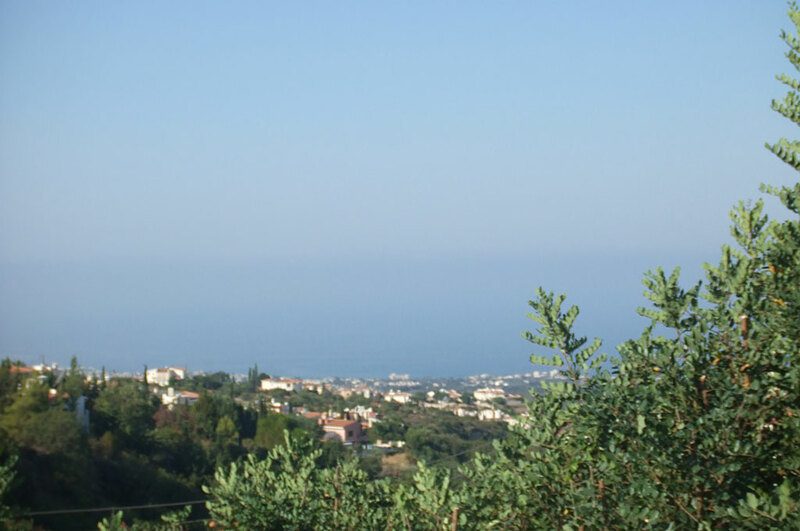 The ideal elevation, project orientation, as well as, excellent climatic conditions positioned the Kamares Village to be the most desired Mediterranean lifestyle destination. 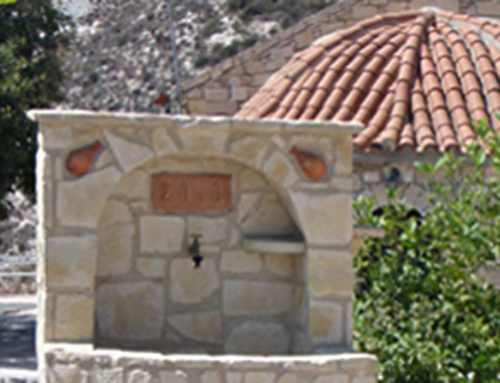 Use of the natural local stone is extensive throughout the project. 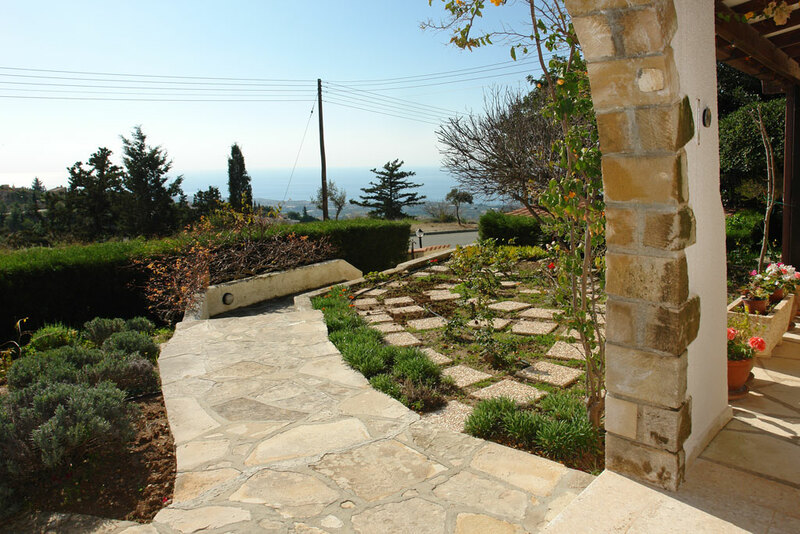 Used in defining the boundaries, highlighting the garden features or defining the outdoor terrace the natural stone and particularly the Hellenic stone archway, finds itself in the fabric of the interior to showcase the interior living zones, frame the panoramic views or define the extensive terraces and verandas. 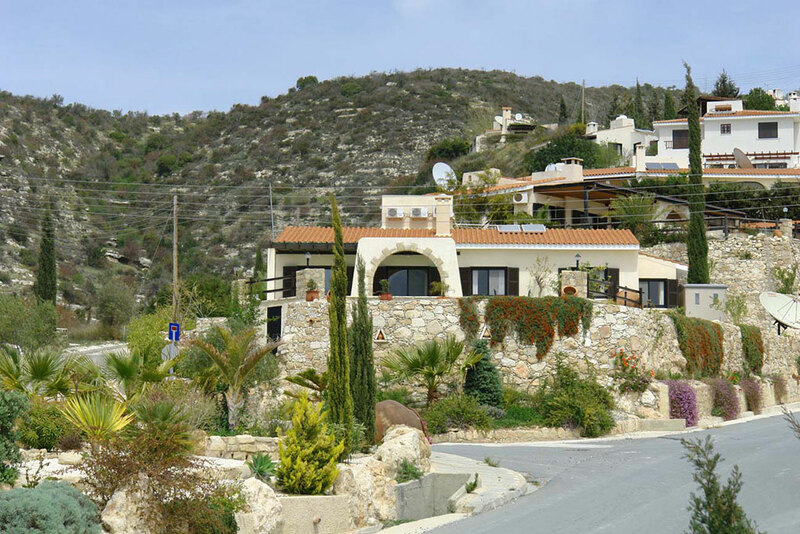 Kamares is more than just an exclusive villa development. 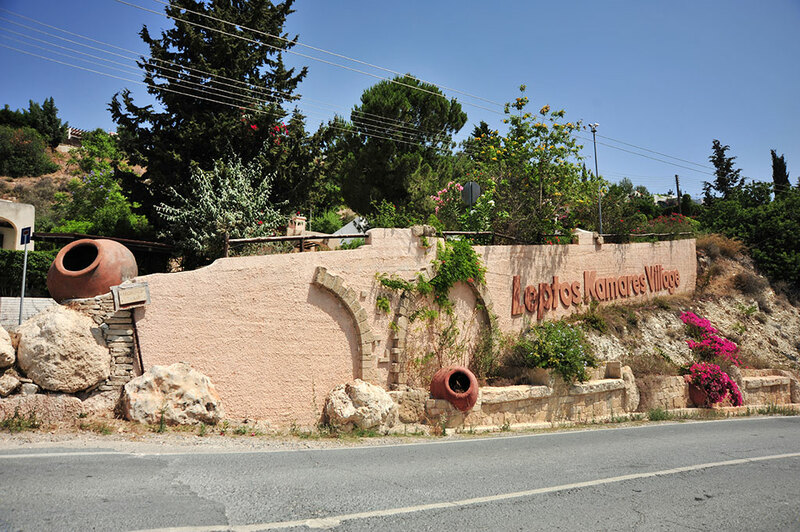 Kamares is an international community of well over 1000 people, where social life revolves around the events of the Kamares Club. 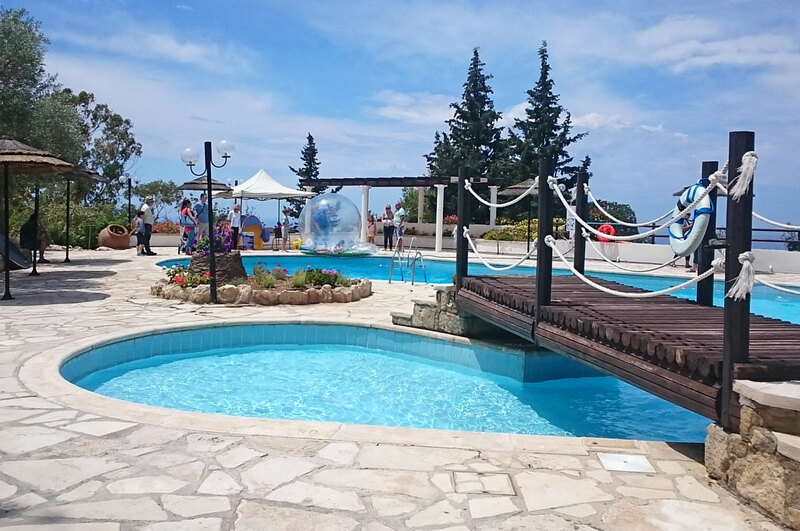 Amongst its facilities, the club has two a medical centre, tennis court, an elegantly shaped large swimming pool, a restaurant with bar, reception, library, a mini market and a play room. 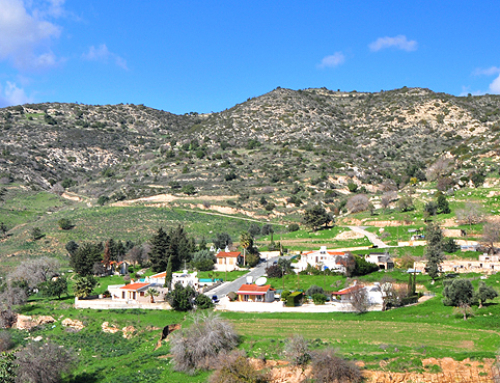 Kamares Village is the jewel of Paphos and one of the most exclusive and the most distinctive development in the Mediterranean.